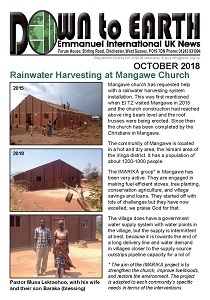 MEB wanted to bless the church in Mangawe and raised funds to help with the rainwater harvesting. 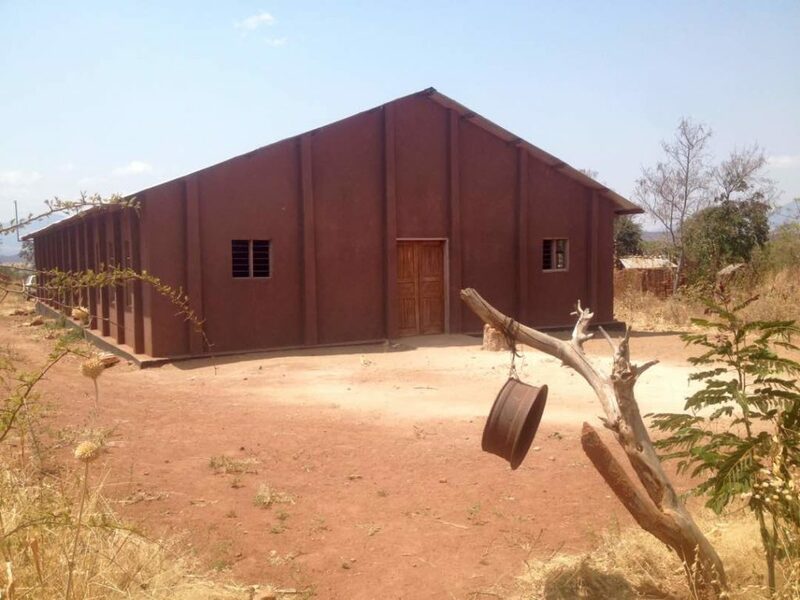 Read about the Mission Fair at Tarcisio’s church and how they were able to help Tanzania. We still have some vacancies to fill in Tanzania, Uganda and Malawi. Looking for a stocking filler, or a meaningful gift? Please support our projects via the Christmas catalogue.